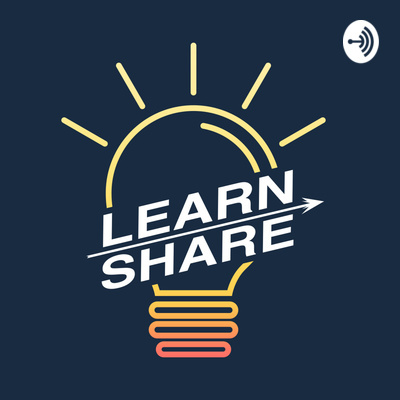 Welcome to Learn & Share Podcast! We connect with successful Christian leaders to learn how they serve God best so that you can be inspired to share your skills and talents for God! 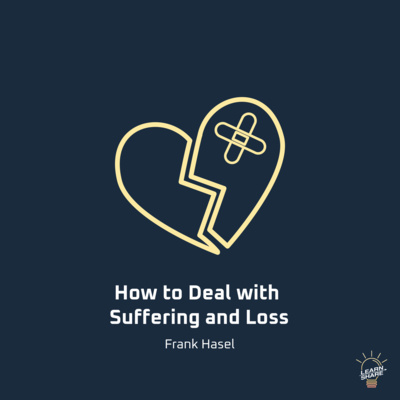 Frank Hasel shares his experience of losing his wife and why he believes we encounter suffering in our lives. 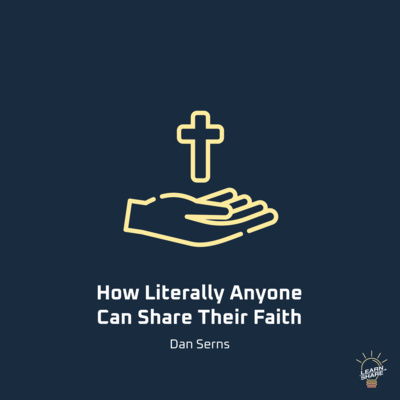 In a personal way, he explains how the Christian can respond to loss and provides practical advice for helping others who are going through a time of tragedy. 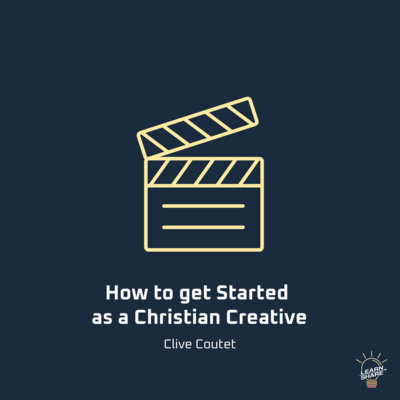 After working for the BBC and the secular world in the media industry, Clive realized the timeless opportunity available in serving God. In this episode, learn how you can use media to reach thousands of people while avoiding some of the pitfalls often associated with it. 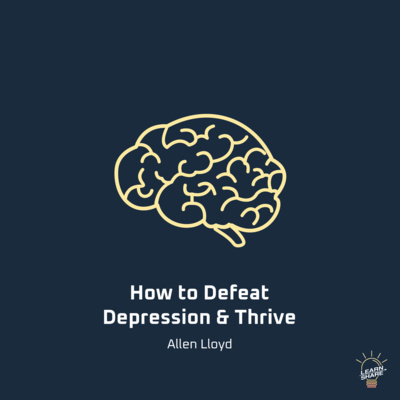 Allan Lloyd was a pre-med student when he carried out a personal experiment for his mental health. The discovery? Three simple practices that can dramatically improve your life and ability to succeed. At the age of 19, Sean Wycliffe was a passionate entrepreneur working seven days a week in order to become rich and successful. Within a year, Sean’s business reached a million dollars in revenue and his own personal spending exceeded $10,000 a month. Unfortunately, the business went bust, and he was forced to sell everything he had. 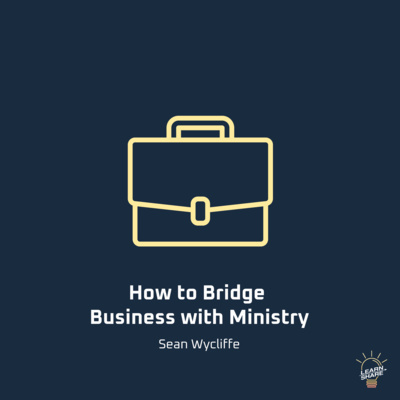 Through this experience, Sean got to know God and then decided he wanted to build businesses that would follow biblical principles. Listen in as he shares about the seven levels of an Adventist business and how you can use them to maximize your influence and success.